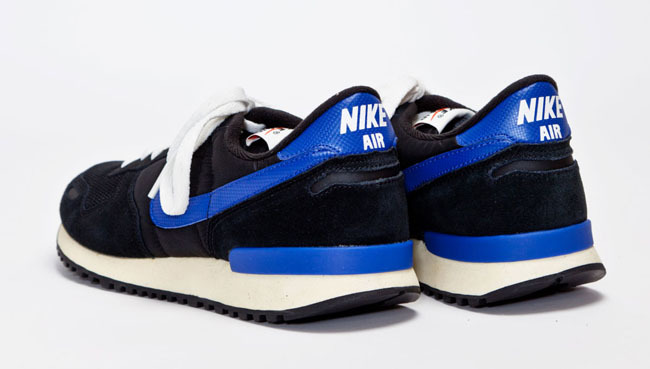 This new colorway of the Nike Air Vortex has been given the vintage treatment. 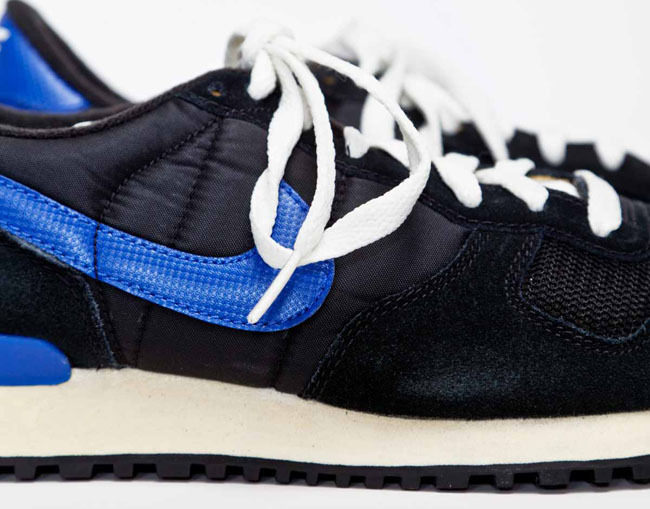 This new colorway of the Nike Air Vortex has been given the vintage treatment. 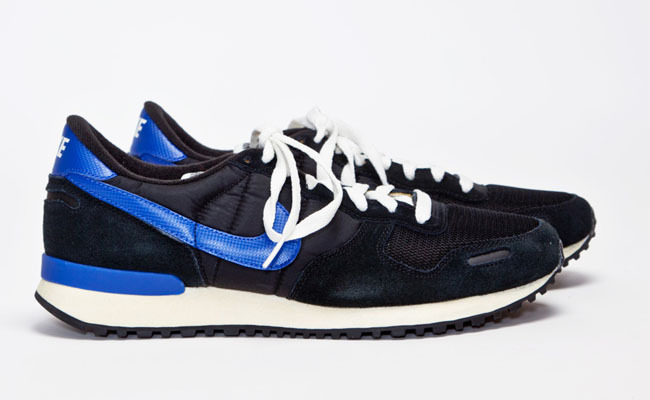 Features on this Black / Old Royal / Sail edition include a suede and mesh upper, along with a pre-yellowed midsole. 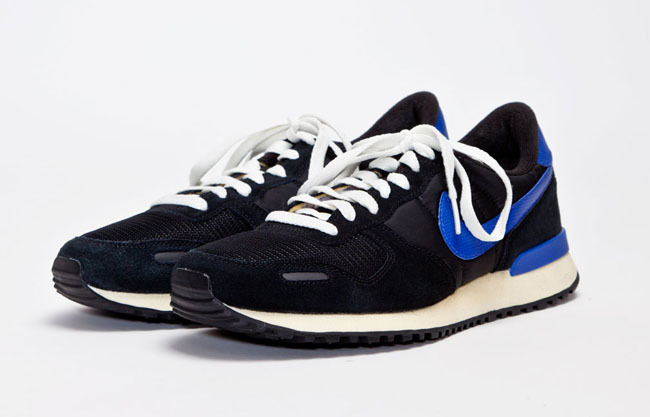 These are available now at Tres Bien, for US-based customers at $96 after VAT discount.